The North American bid has won the hosting rights for the 2026 World Soccer Cup on Wednesday on a pledge of a record $11 billion in profits for world soccer governing body, FIFA. The combined bid from the United States, Mexico and Canada defeated its only challenger, Morocco, by a vote of 134-65. The USA-led bid was judged by a Fifa taskforce to be vastly superior to their North African rival on technical grounds, with a total of 23 stadiums, already built or under construction, at their disposal. Also, the FIFA hierarchy, including President Gianni Infantino, preferred the United 2026 bid, to generate around a $11bn profit for FIFA compared to the projected $5.7bn if the tournament is held in Morocco. 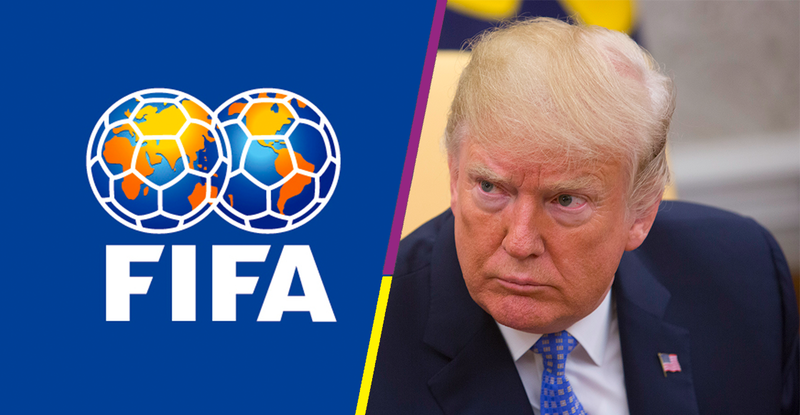 After the controversial award of the 2018 and 2022 tournaments to Russia and Qatar respectively, FIFA has promised a “more open and transparent” vote this time. Wednesday’s vote was the first in which each FIFA member association was given a say on where the World Cup would be held. As a reminder the United States hosted men soccer World Cup in 1994. It was held in Mexico in 1970 and 1986. Posted by Emmanuel Agbenonwossi on June 13, 2018. Filed under News. You can follow any responses to this entry through the RSS 2.0. Both comments and pings are currently closed.